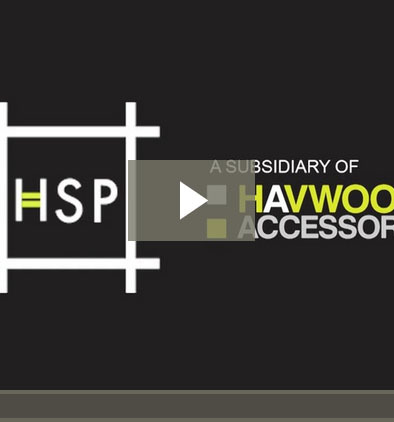 Founded on 40 years of flooring heritage, Marldon, the new subsidiary of Havwoods Accessories, has been developed specifically to provide architects, specifiers and construction professionals with innovative flooring accessories that provide solutions to many build problems. As an architect, specifier or construction professional, you don’t want products; you want solutions. Solutions you can count on to solve your sub-floor problems first time, every time. Take a look at just a small selection of our case studies below where our passion for delivering quality solutions that overcome challenges, save time and boast strong green credentials, are displayed.